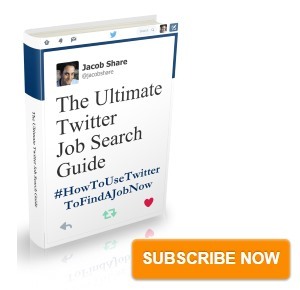 Next week, I'll be making a big announcement about JobMob. This will be the biggest announcement I'll have made about JobMob since I launched it over 2 years ago. I'm excited, and I'm looking forward to hearing what you think when you see what's coming. See you next week, right here. 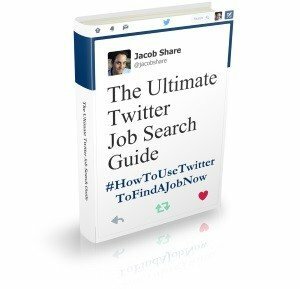 Subscribe to JobMob via RSS or email and follow me on Twitter for the ultimate job search tips on the Web.